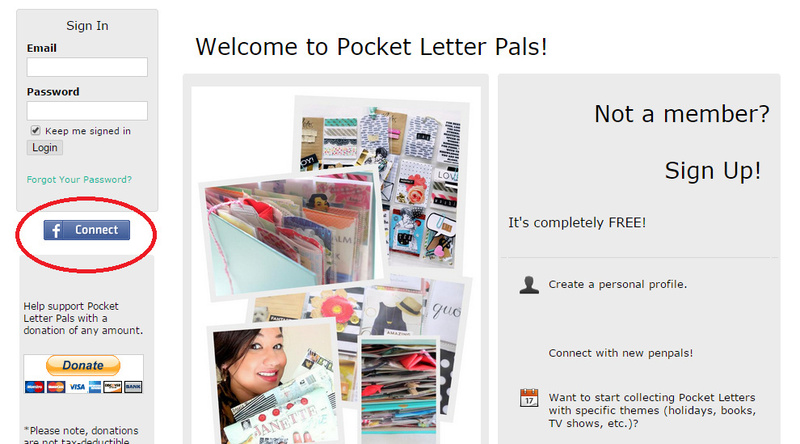 Introducing: Pocket Letter Pals™ Network! My husband knows all my hopes and dreams. He knows the vision I have for Pocket Letters to make a difference in the world. But he always tells me gently, “Janette, you’re getting ahead of yourself. One step at a time.” That first step has come! Since the beginning of the Pocket Letter Pals Facebook group, I've noticed a few things. Facebook group features are quite limited; posts get lost; discussions get started, then somehow fizzle out by the onslaught of more posts. I want us to be more organized and able to connect with one another more efficiently and more specific to our purposes. 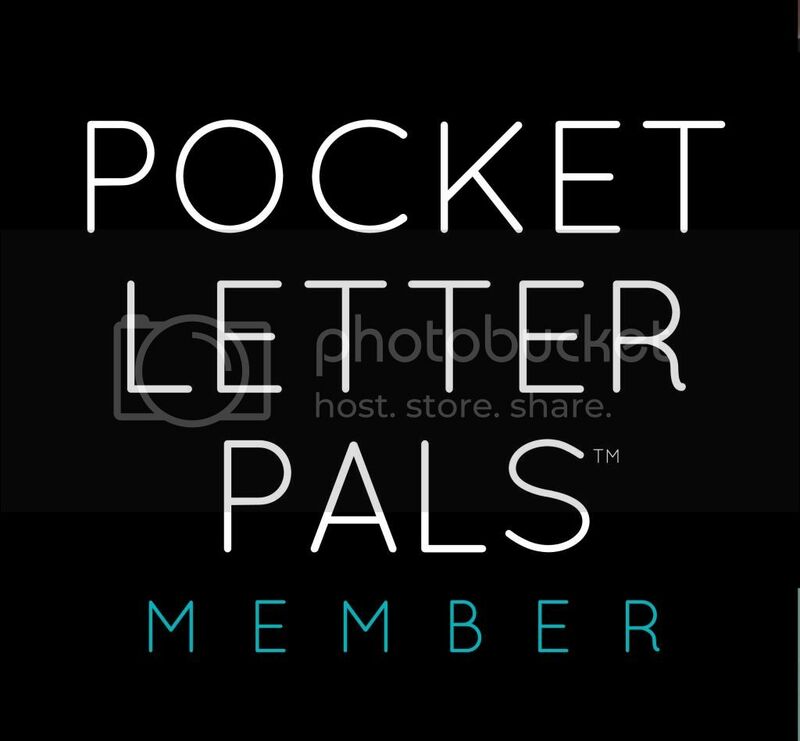 Hence, the official Pocket Letter Pals™ network! This is so much more than a group site—it’s an actual social network. 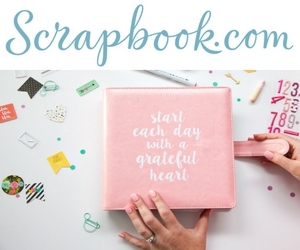 Think of it like Facebook or other form of popular social media, but imagine it’s just for Pocket Letters & Pocket Letter Pals! Pocket Letter Pals network is finally ready and will be our new home. It’s a place I feel we can all grow together. Would you like me to tell you what our new home looks like? It’s magical! You can make your own customizable profile (private or public), complete with music if you’d like. You will also have the ability to create your own groups (either private or public) within the network. You can create groups specifically to arrange swaps with themes (Star Wars, Dr. Who, Jane Austen, holidays, etc. ), monthly challenges (Vintage challenge, Disney challenge, etc. ), Collector Pals (people wanting to collect letters from every country/state), or even to “meet” other Pocket Letter Pals in your area. 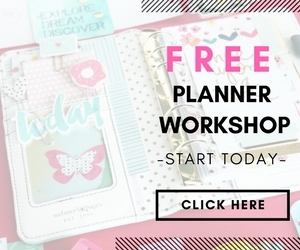 You can also create groups to swap letters with Project Life inserts, or if you have kids who want to participate, you can organize yourself in a group, so the adults can work out the details of the swaps. Also if you want to connect with people in your country, you can edit the language settings of the site to accommodate your native language. Right now the language options are limited (Spanish, French, Italian, etc. ), but I hope to accommodate more in the future, along with some upgraded features..("One step at a time, Janette!"). There are also discussion forums, photo galleries, and event scheduling.FANCY! And the very best part of it all? You can invite ALL your friends and family! I know there are many people who don’t have Facebook or Instagram. Pocket Letter Pals network gives everyone an opportunity to connect and join the fun in one place. You will need to be over the age of 16 to sign up and have an email address. I’m so happy that the Pocket Letter Pals network will bring everyone together in one place. Pocket Letter Pals™ will allow us to create, inspire, and unite in one network. I’m SO EXCITED for us! I hope to see you on the other side, friends! Very exited for your next big milestone with PLP! Thanks Phuong! So happy to see you join the network! Hi Michelle! It is at first, just because it's new. But people with similar sentiments are coming around. Once you're able to navigate it, the network is pretty AMAZING! lol And I'm not just saying cause I'm biased. Haha! I plan on making some tutorials to show all its features soon! Thank you AnnMarie! You're a gem! Thank you so much, Lireda! It was a lot of work, but SO worth it. I love it! Wow, I am proud of you for turning a dream into reality! Congratulations. I love, love, love this. Where has your blog and idea been all my life? I want you to know that I thank God for you and your awesome amazing creativity. 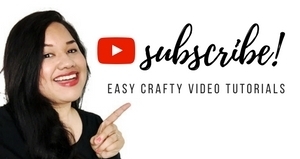 I believe this is an awesome way for crafters to get to know eachother and learn things about other like minded people. This is great and please add me to the pen pal list.Going shopping for baseball pockets and starting to create tomorrow. Thanks again!!! !